Purity is a dark-hued comedy of youthful idealism, extreme fidelity, and murder. The author of The Corrections and Freedom has created yet another cast of vividly original characters, Californians and East Germans, good parents and bad parents, journalists and leakers, and he follows their intertwining paths through landscapes as contemporary as the omnipresent Internet and as ancient as the war between the sexes. 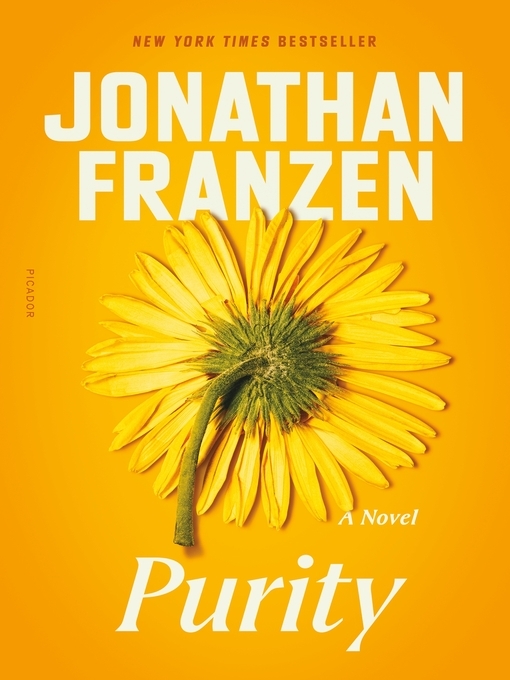 Jonathan Franzen is a major author of our time, and Purity is his edgiest and most searching book yet.